Security Cameras - Quantum Alarms Inc. Integrate hard wired or wireless cameras into your security system for complete protection reassurance. Watch streaming video of your home, property or business from anywhere. Check in on your kids, pets or customers, see who's visiting your home and more. 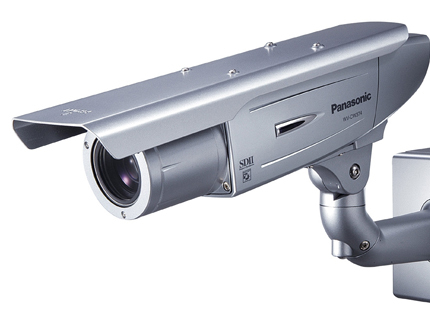 Keep yourself assured at all times with a single or complete multiple camera system. Already have a security system? No Problem! Quantum Alarms can evaluate your current system and design a camera solution that fits in with what you already have installed. Looking to upgrade an older camera system? We can help with that transition as well! With today's technology, installing and monitoring a camera system is cost effective and easy to maintain. Get your home more secure today!